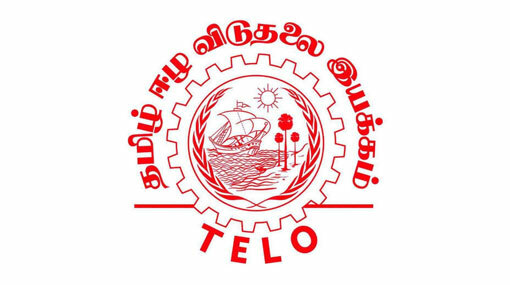 The Tamil Eelam Liberation Organisation (TELO) has said it will reject any attempt to formulate a new Constitution, claiming that the proposals which have been announced so far fall short of an acceptable solution for the Tamils in terms of the devolution of power. TELO, a constituent of the Tamil National Alliance (TNA), in a statement said that the party stood for a federal solution based on the concept of fully fledged self determination for the Tamils in the North and East, but the current proposals are aimed at preserving the unitary character of the island. The Tamil party”s opposition comes days after Prime Minister Ranil Wickremesinghe on Saturday said the new Constitution would not change the unitary nature of the country. Wickremesinghe”s comments came in the wake of his political opponents headed by opposition leader Mahinda Rajapaksa alleging that his government is drafting a new Constitution to appease the main Tamil political party - Tamil National Alliance (TNA).